Online Records Management System brings the benefits of cloud computing to law enforcement records management, report writing, and investigations. Multi-Tenant architecture enables agencies to share high performance servers for a more cost efficient cloud–based solution. Agencies have complete independent control of administration, configuration and user access privileges. As updates and enhancements become available, users can download releases immediately. 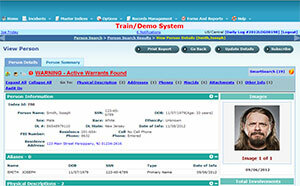 Hosted online in secure facilities at Nlets, the nation’s premier interstate justice and public safety networks. Nlets’ facilities meet strict FBI CJIS policies and have highly reliable redundant network paths to key state and federal entities with a disaster recovery site. 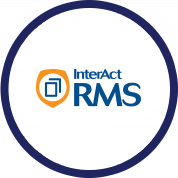 RMS Wizard reporting streamlines data entry and guides users to create accurate NIBRS/UCR-compliant incident reports. Share situational awareness information across multiple agencies through the InterDEx network. 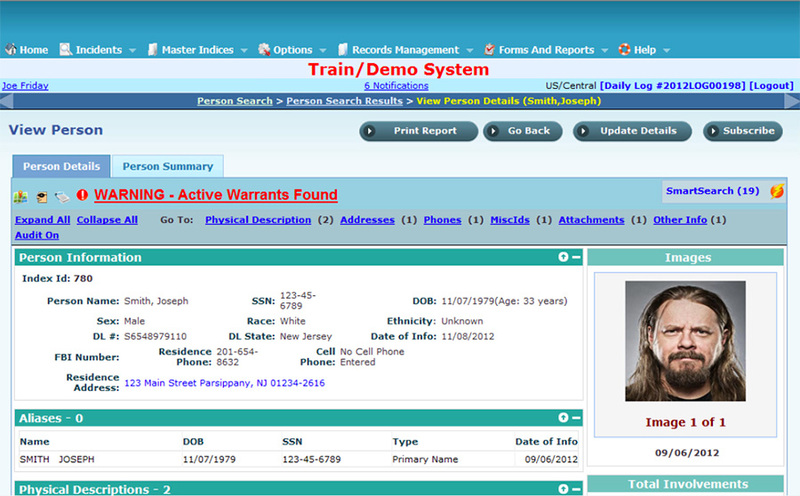 Obtain data from multiple public safety agencies without separate logins. Access federated data queries from multiple trusted sources without storing information locally. InterDEx is different because it does not require agencies to send their data to a 3rd party data warehouse. All the data stays in the agency’s current systems and remains under their complete control. Designed to be fully integrated with Caliber’s full suite of public safety applications, all products have the added benefit of access to the InterDEx data.